To go over a home inch-by-inch on the first or second visit is often a waste of everyone's time -- including yours. The process of buying a home can be long and challenging. 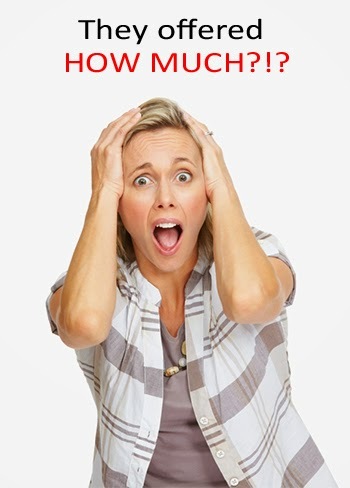 It can be stressful for both buyers and their real estate agents. Through it all, it's helpful to understand that, though agents are there to support you, they can't be all things to every buyer. From time to time, a buyer can unintentionally make the buying process more difficult, much to the agent's frustration. Here are five ways buyers create stress and complications not only for their agents but for sellers and even themselves. A lowball offer will likely just help the listing agent get a small price reduction, thus opening the window of opportunity to another buyer. three times. That's par for the course. However, it's frustrating when a buyer arrives to a showing with a designer, architect, contractor or just some friends and spends an hour or two at the home and measuring each room. This is just counterproductive, particularly if you don't make an offer. Some buyers have been known to bring their psychic, who, after making a big splash with tarot cards and numerology charts, declares that the property has "negative energy" and isn't a good fit, mainly based on the numbers in the property address. Did the psychic really need to see the property in person? You should give yourself an opportunity to gauge your own reactions to a property before bringing in friends, family or hired consultants. Also, be aware that you'll have multiple opportunities to thoroughly explore a property before you are fully committed. To go over a home inch-by-inch on the first or second visit is often a waste of everyone's time -- including yours. 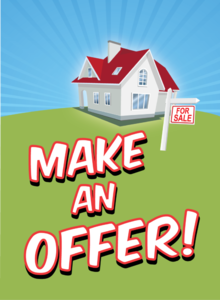 You make unjustified lowball offers: The seller's property is on the market for $400,000. And yet, a potential buyer offers $300,000. It's not because the home is grossly overpriced or there's something seriously wrong with it but simply because the buyer wants a bargain. Unjustified lowball offers are often a waste of time for everyone involved. The seller isn't going to swallow $100,000 for no reason, even if the property has been on the market a while. In fact, a lowball offer will likely just help the listing agent get a small price reduction, thus opening the window of opportunity to another buyer. It's certainly OK to offer less than asking, but be realistic and respectful. 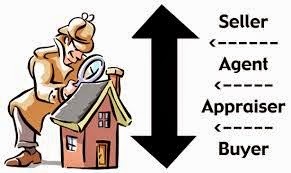 You plan to negotiate the price down during escrow but don't tell your agent: Final home inspections sometimes uncover problems. In such situations, it makes sense to request a credit from the seller during escrow. However, there are times when a buyer writes an offer, which the seller is open to accepting, but secretly plans to ask for a reduction during escrow just because he thinks he can. Doing so adds stress and ill will among all parties involved, during what could already be a difficult transaction. It's better to be upfront about your intentions. If the deal is not meant to be, better to not go down the path. If you find yourself moving around and not certain about the object of your search, it's possible you just aren't ready to buy. appropriate request. Sure buyer's agents are in the service business, but whom are they servicing? Agents can't be as effective if they're spending lots of time researching tax records or city permits for clients who are years away from being serious. 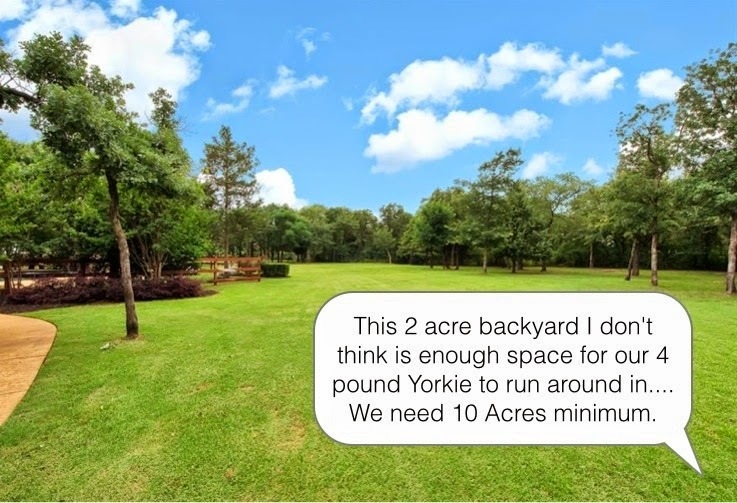 Buyers can do a lot of legwork on their own. 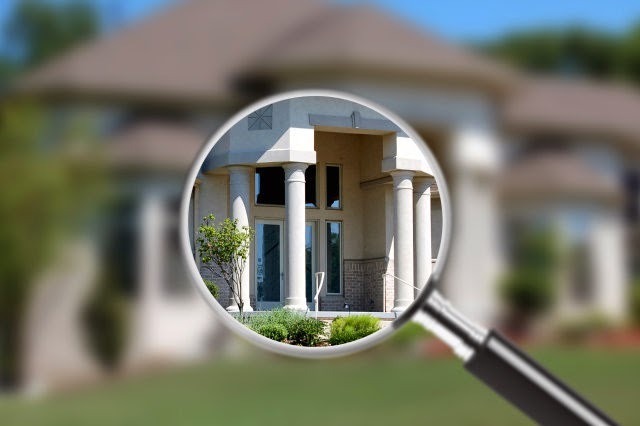 If you're seriously considering a property, you should be proactively invested in researching tax records, police crime maps, neighborhood data, home values and even the property's building permit history. You keep changing your mind about what you want: It's OK to shift course based on what you learn during the process. This is a common part of the buyer evolution process. Many buyers set out for X but end up with Y after learning the market and seeing where their dollar goes. By the time you are ready to start making offers and move in the direction of acquiring a home, you should be focused. If you find yourself moving around and not certain about the object of your search, it's possible you just aren't ready to buy. That's OK. Take your time and learn the market. The homebuying process is a journey, and a good local agent, brought in at the right time, can add so much value. Be mindful that agents work for free until a buyer or seller closes. Through the years agents have worked tirelessly with buyers who, after a year or more, ended up not buying for one reason or another. Agents should be leveraged as a huge resource, when the time comes.